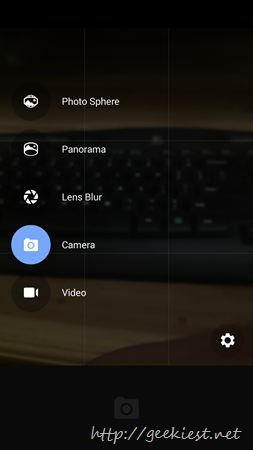 Google camera is available to install on your Android (Android version should be 4.4 or higher) Phones via the Play store now. You can see the modes available on this application on the above image. Photo Sphere – It allows you to take 360º photos. Lens Blur – Focus a specific object and blur the background.